This area is part of Jigme Dorji Singye National Park of Black Mountains. 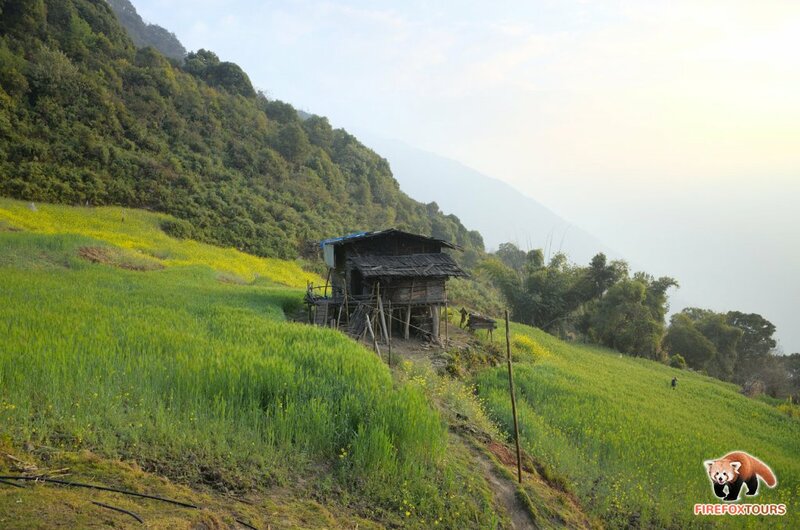 It's inhabited by Monpa people who are observing of distinctive culture. They are told to be original inhabitants of Bhutan. Area is famous for birdwatching, wildlife and winter trekking. Festivals in Nabji and Korphu village usually held in winter is another major attraction.